Welcome to Kindergarten! My name is Billie Sue Adams and I am excited to be your child's teacher this school year! I have been teaching Kindergarten in Louisville for 18 years. I graduated from Kent State University with a K-3 degree and graduated with my Master's from Marygrove College. I currently live in Homeworth with my son Bryceton and daughters Gracie and Mattie. We enjoy camping, bike riding, motocross and I love scrap-booking and jogging! I look forward to having a wonderful Kindergarten experience with your child full of great adventures along the way. I encourage you to be involved and participate in your child's education. Hi! My name is Crissy Bresson and this is my 12th year in the district and my 10th year teaching Kindergarten. I graduated from The University of Toledo with my Early Education Degree. I currently live in Louisville with my husband Allen, my son Dayne, daughter Quinn and son Grant. 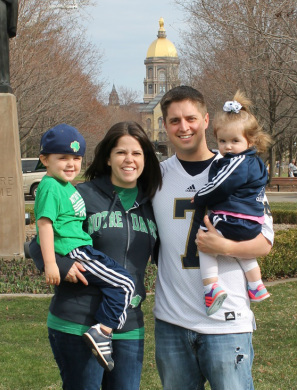 We enjoy traveling during the summer, and cheering on the Leopards and Notre Dame! I enjoy to scrapbook and spend time with my family. I am excited for this new school year and to get to know your child! Hi! Welcome to kindergarten! My name is Janet Dougherty and I LOVE teaching. I am looking forward to a terrific year with your children. I grew up in Louisville, graduated from Louisville High School, and feel quite privileged to teach in this district. This will be my 11th year teaching kindergarten in Louisville. I obtained my Bachelor's Degree at the University of Akron. 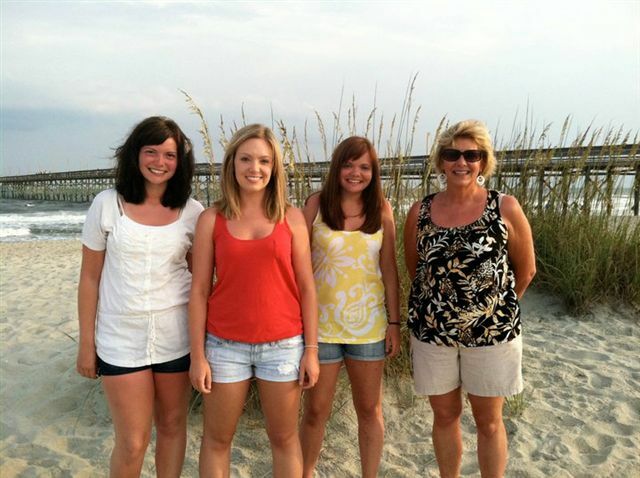 I am the proud mother of three beautiful daughters, Chelsea, Megan, and Rachel. They graduated from Louisville schools, too. I also have a wonderful son-in-law, Kevan, and a beautiful granddaughter, Maizie. In my free time, I enjoy reading, playing games, watching football, and traveling. I am looking forward to another terrific year. Hi! My name is Erin Miller and this is my fifth year teaching kindergarten at Louisville Elementary! I am very excited to be your teacher and I’m looking forward to getting to know you! I was born in Spring, Texas and moved to Canal Fulton with my family when I was in middle school. Now I live in Massillon with my husband, Aaron. We’ve been married for six years and have a 2 year old daughter named Morgan! I graduated from Louisville High School and then attended Kent State University. After earning my Bachelor's Degree in Early Childhood Education from Kent, I obtained a K-12 Reading Endorsement from Walsh University. I am very excited to be a part of this wonderful elementary and can’t wait for an awesome school year!